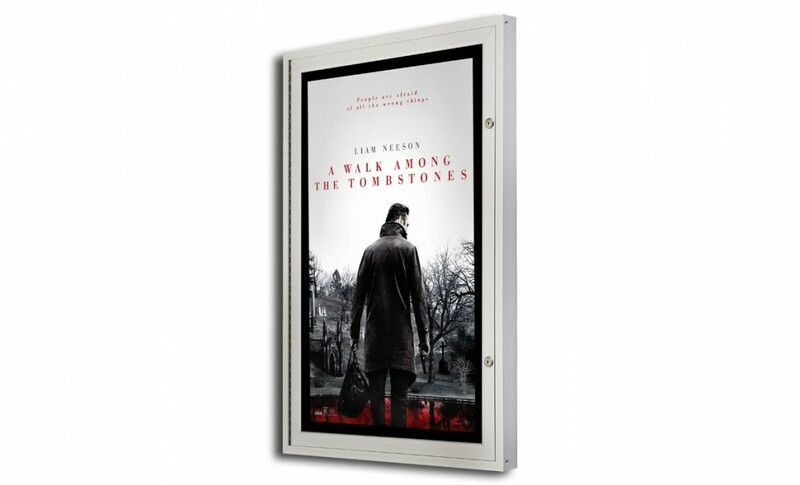 Slimlight lightboxes are front loading, hinged, or lockable backlit graphic displays that are illuminated by LED lighting that brilliantly illuminate any graphic. 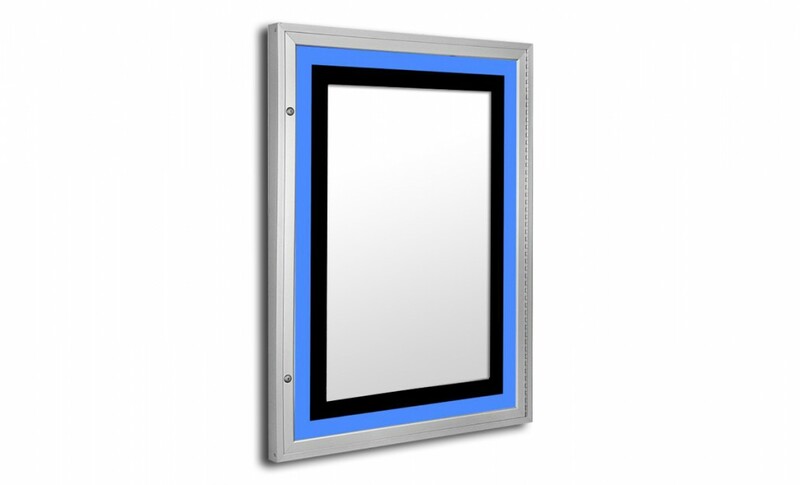 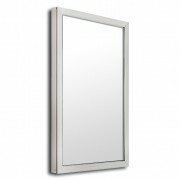 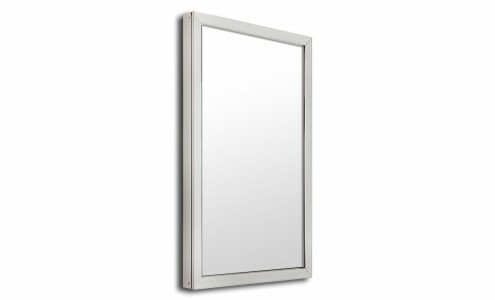 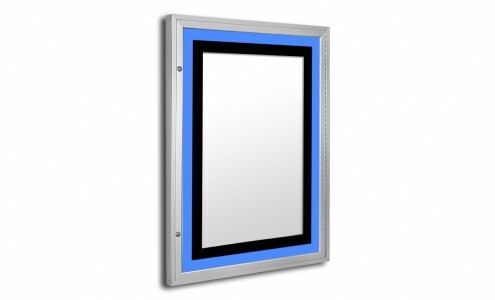 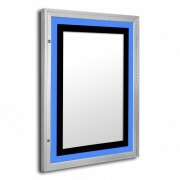 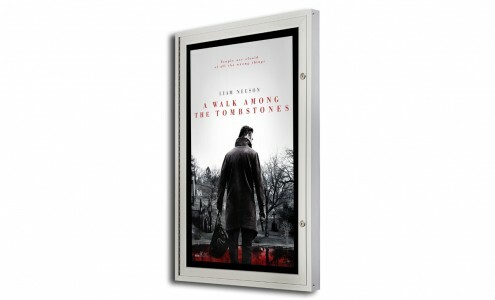 From simple to ornate, Slim Light lightboxes are for interior use and are ADA compliant. 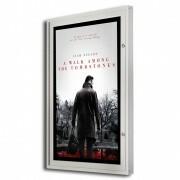 A thin ADA compliant lightbox with a backlit matte with a halo effect.